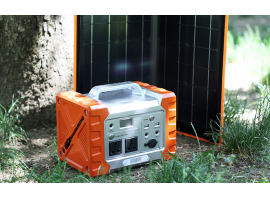 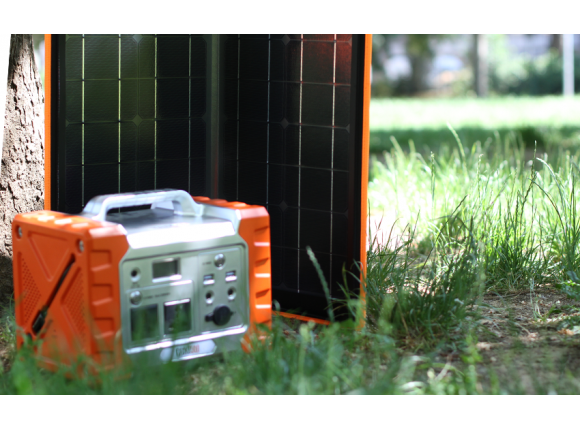 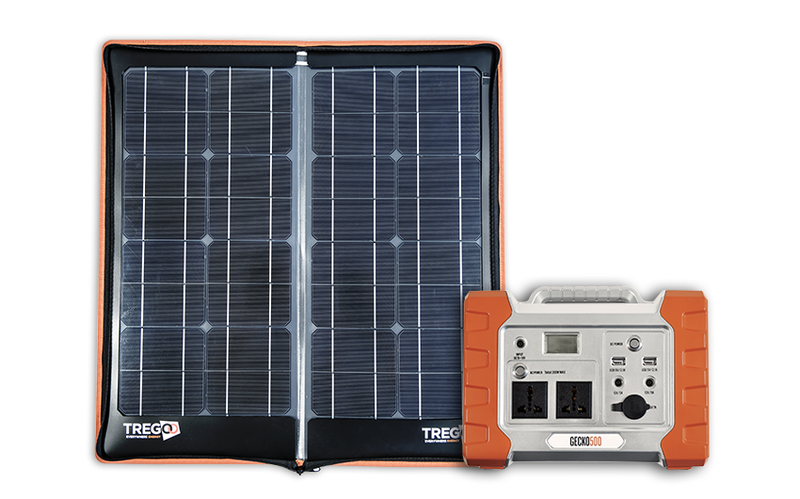 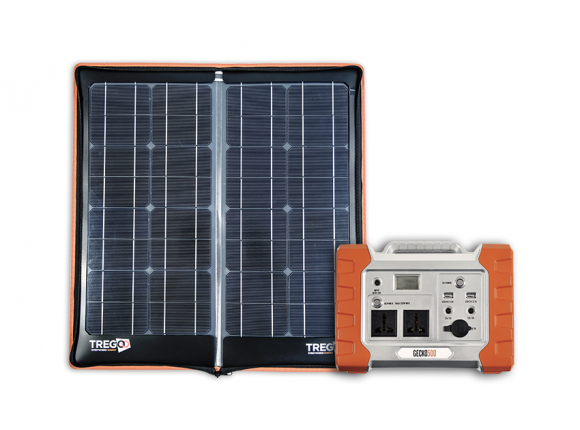 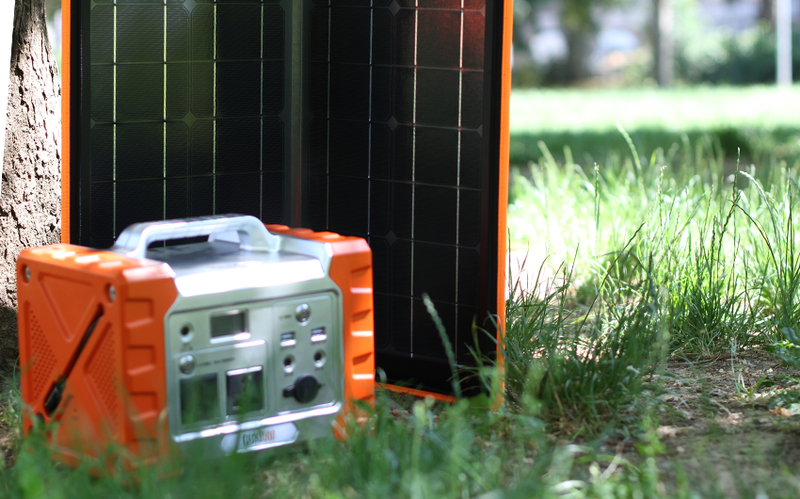 Tregoo 40-500 kit is composed of Hippy 40 Extreme solar panel and Gecko 500 power pack. 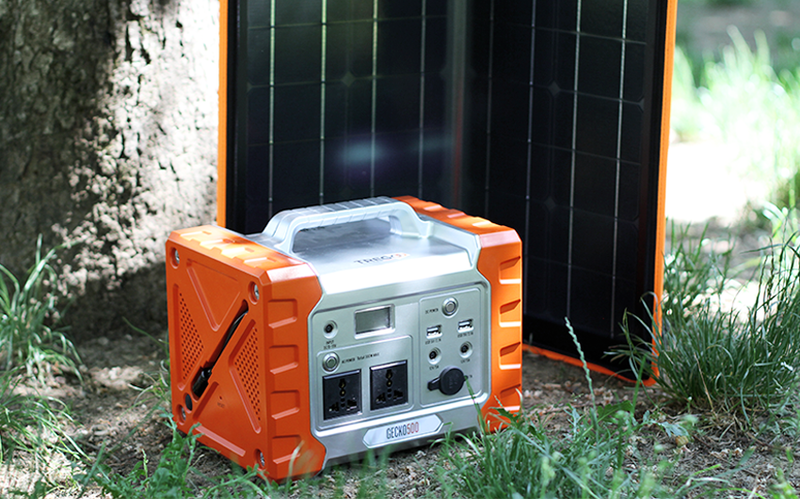 It offers up to 500Wh autonomy. 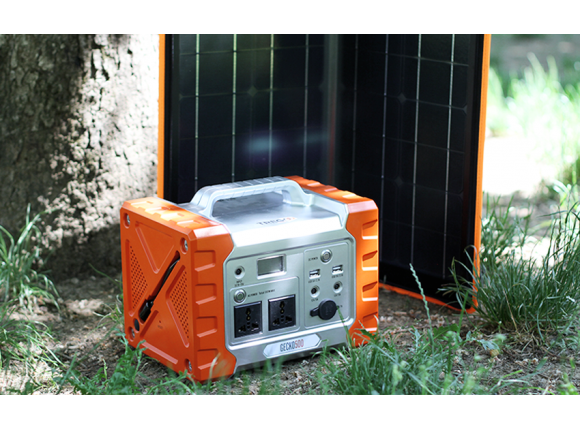 It is equipped with a 400W inverter and it is possible to power and recharge devices such as TVs, notebooks, portable fridges, tablets and smartphones simultaneously.